It seems like you are planning to get married to the one you love most dearly. It is quite a big deal to commit yourself to someone forever, and doing so means that the bond between you two is strong enough to withstand the most destructive of elements, which would otherwise obliterate a lesser relationship. Marriage, hence, happens to be a celebration of that bond, and the joyous and pious union of two souls. The first and most exciting thing to decide on, which is closest to every girl’s heart, is the special dress that she would like to wear on her wedding day. The wedding dress needs to be of your choice, for its memories are going to be with you forever, even when you grow old and look back in time to relive the experience. Now, about your wedding dress, it is important for you to follow the correct steps correctly, for you must surely not regret your decision. First of all, you need to decide on your budget. If your budget is low, you can check out the bulk shops, or even rent a really pretty dress, which will cost much less than buying one off the rack. 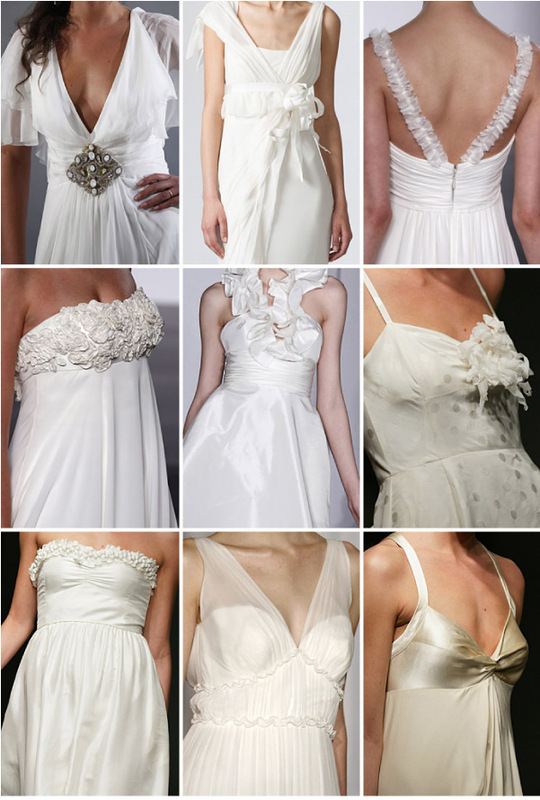 However, if you wish to keep your wedding dress with you for life, then you ought to keep certain things in mind. You must decide on the fabric you wish to wear in the form of your dress. While choosing the fabric, though, take care that you will be comfortable wearing it throughout the wedding and the party later, or you might end up being extremely sore, and may not be able to enjoy the celebration to the fullest. You’d do best to choose a soft, light material, probably silk or linen or something of that kind. You must also remember that your wedding is taking place bang in the middle of summer, so pay close attention to every detail of your dress. Next, you ought to choose the correct cut of the wedding dress. As the bride, you cannot afford to look out of fashion. 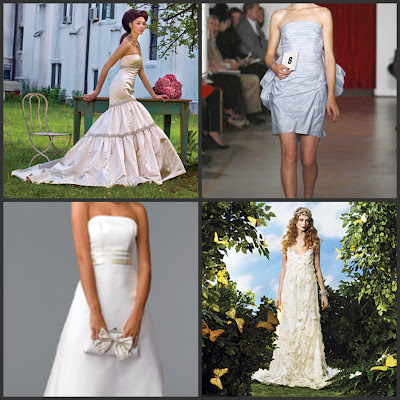 Here I would like to add that a short summer wedding dress would look absolutely grand on you, provided you are planning an informal wedding (probably a beach celebration), and more importantly, you have the figure for it. You should be neither too fleshy nor too bony, since the dress will show a generous amount of your legs, and people don’t prefer seeing very heavy or bony ones, surely. In case you fall in either one of these categories, you might choose to wear a tea length or ankle length dress, which will show off a considerably lesser part of your legs.